I read 155 books this year – although I joined Kindle Unlimited, which put me in a feeding frenzy of very short and very niche books, most of which I didn’t bother listing or rating unless they particularly struck me. Here, however, is the roundup of my very favorites, counting down to the Book of the Year. 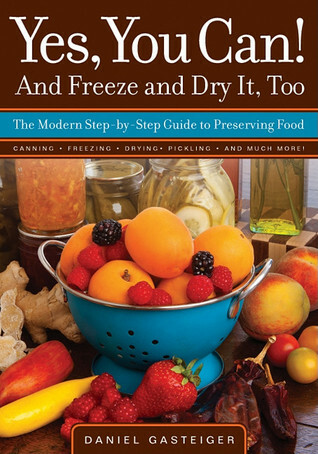 After checking out a ton of books on canning from the library, this one quickly became my go-to reference. I bought a copy immediately. So good. 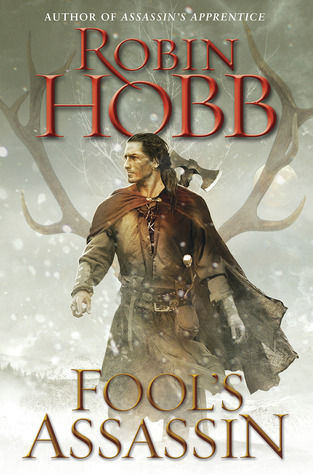 One of the best that Hobb has ever written. 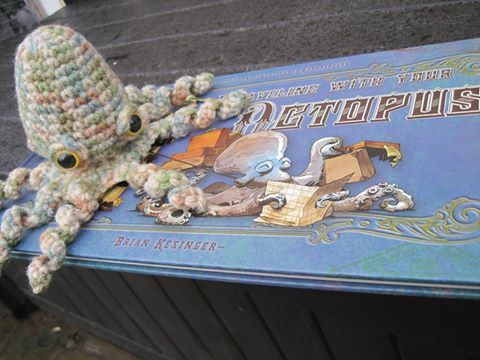 With tremendous delight, I received my copy of “Traveling With Your Octopus” today. My own cephalopod, Oswin, is particularly anxious to pick up some tips for our own upcoming travels together. I believe he will be expecially intrigued (or perhaps concerned?) by the page on Egypt, as that is one of our destinations! Perhaps I should not allow him to read it at bedtime? He confirmed, as expected, that is not wise to upset cephalopods at bedtime! Packed with helpful information specific to my part of the US. Tons and tons of photographs. Really enjoyed this book. Great tone, and the projects were nearly all things I am either trying to do, or at least thinking about doing. 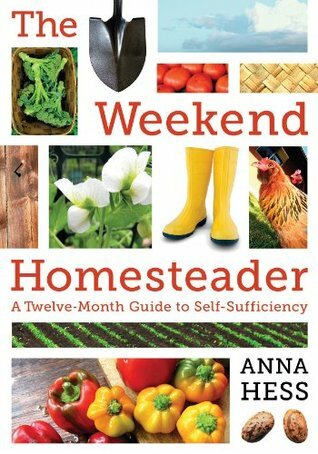 Her section on growing mushrooms made me realize I absolutely need to add that one to the list! “Ahhh…travel. It’s an opportunity to expand your horizons, to see beautiful locals, to explore exotic cultures. You WILL make new friends! You WILL have encounters with the locals – right in their natural habitat! With any luck, you may even get invited home to dinner. Hee. Finally an antidote to all those solo travel guides that assume everyone is an extrovert and WANTS to hang out with strangers every chance they get! 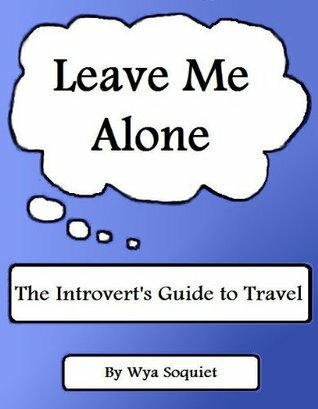 Finally a guide that understands we introverts travel too…but we’re looking for a different kind of experience! Only a few actual tips, but it’s hilarious, and so true. This is probably the best one since the first. Twice, I had to stop reading, I was laughing so hard. A beautifully written, spine-tingling tale. Definitely will be seeking out more books by this author! 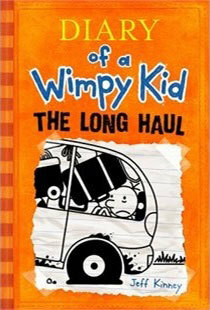 I honestly can’t believe this book is packaged as a middle school novel. It must be because publishers stupidly believe that people only want to read books about people their own age. 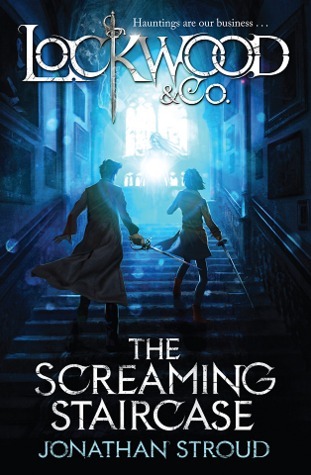 Sure, the protagonists in this book are children, but the writing, language, plot, and world-building are AT LEAST on the level of a YA novel, and I would personally put on an adult level. It’s fantastic. 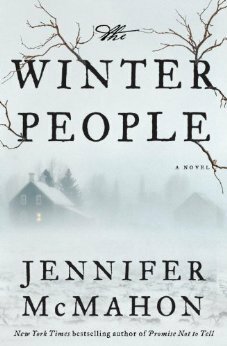 Atmospheric, creepy, and genuinely frightening, and set in a brilliantly fascinating world. I can’t wait for the next one! So much fun. Kuhn clearly understands the royal family. He includes so many small, wonderful details, and really has a grasp on how The Queen might feel. The only part I did not like was the “love affair” between Rebecca and Rajiv. The author seems to have no idea at all how to convincingly write chemistry between men and women. Every word Rajiv says to Rebecca is either creepy, icky, or awkward…and it makes zero sense that she would respond at all positively. The sections with the two of them were just…bad. I kept thinking she’d whack him over the head and escape, because any sensible real-life girl would surely come to the conclusion that he’s not at all dating material, and quite possibly a serial killer. 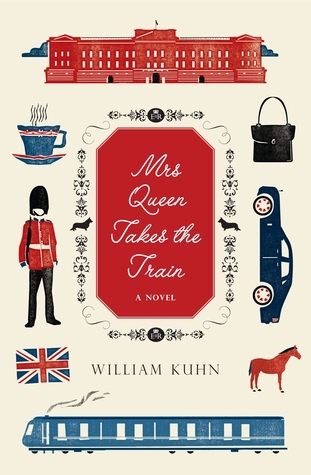 That said, the rest was quite brilliantly wonderful, and I’d love to see more fiction from this author. Just not love stories. I could rave on and on about Maggie Stiefvater’s grasp of language and style for twenty pages. Her writing is just so beautiful that I find myself re-reading little bits continually. She just wraps her world around me and makes me feel everything. 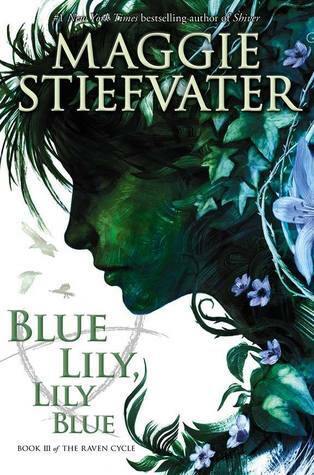 If I had to name just four modern masters of fantasy, Stiefvater would be one of them. I love this series so much that I even though I was eagerly counting down the days until Blue Lily’s release, I couldn’t make myself start reading it for several weeks after it came out. It just sat on my kindle, giving me little tingles of anticipation every time I saw it in my library. You can never repeat that first experience of reading a brilliant book for the first time, and I really didn’t want that first read to ever be over. And finally, my favorite book I read in 2014! A children’s picture book, gorgeously illustrated and so cute and funny. 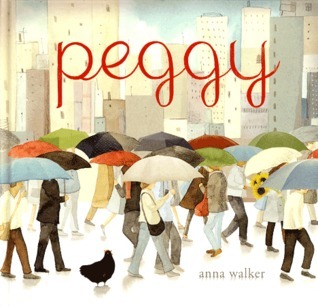 Clearly the author knows her chickens, because Peggy is a very “chickeny” chicken. If a chicken could take a train to the city, this is exactly how she’d behave! I love every inch of the illustrations, and every word is perfect. 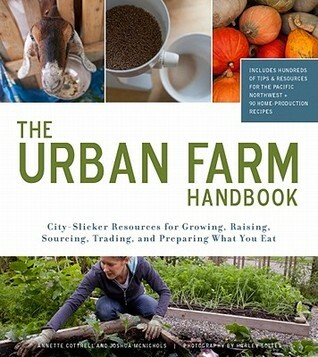 This entry was posted in books, Gardening, travel and tagged best books of 2014. Bookmark the permalink.